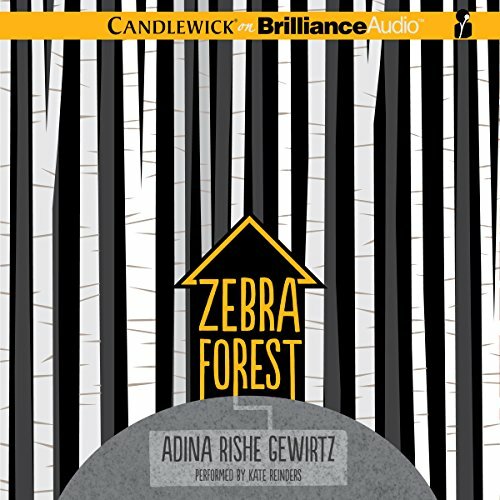 Showing results by author "Adina Rishe Gewirtz"
When 11-year-old Annie first started lying to her social worker, she had been taught by an expert: Gran. "If you’re going to do something, make sure you do it with excellence," Gran would say. That was when Gran was feeling talkative, and not brooding for days in her room - as she did after telling Annie and her little brother, Rew, the one thing they know about their father: that he was killed in a fight with an angry man who was sent away. 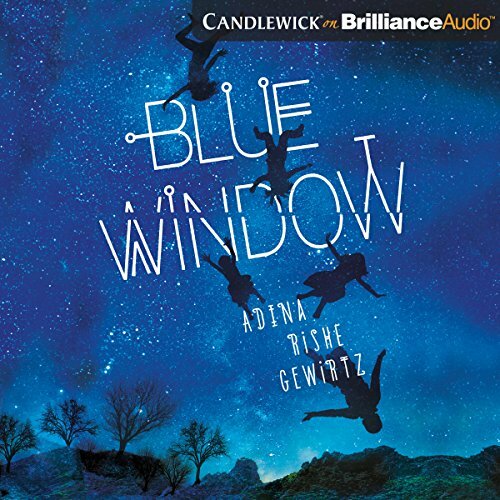 Falling through the window of their family's cozy house into a dark and bitter world, riven by sectarian violence and struggle, five siblings search for a way out - and discover extraordinary talents deep within themselves on their path toward love.